Learn why Dr. Joseph South, ISTE’s Chief Learning Officer, puts learning first and technology second; hear from Tatiana Shtein, founder of the school of geniuses «Ein&Stein» in Moscow, how early math affects success in school; discover how Mr. Dominic Savage, Director of the Education World Forum, perceives education worldwide; learn more about computer-aided learning solutions from Alona Datsenko-Volodina from Edu-Consulting and much more! Educators will get the opportunity to explore new education tools and strategies in one place. It’s the unique opportunity for professional developers to get their hands-on and to experience live demonstrations of the most exciting new technologies from augmented reality to 3D printing, and to learn directly from the pioneers who are innovating the use of these technologies in the classroom. 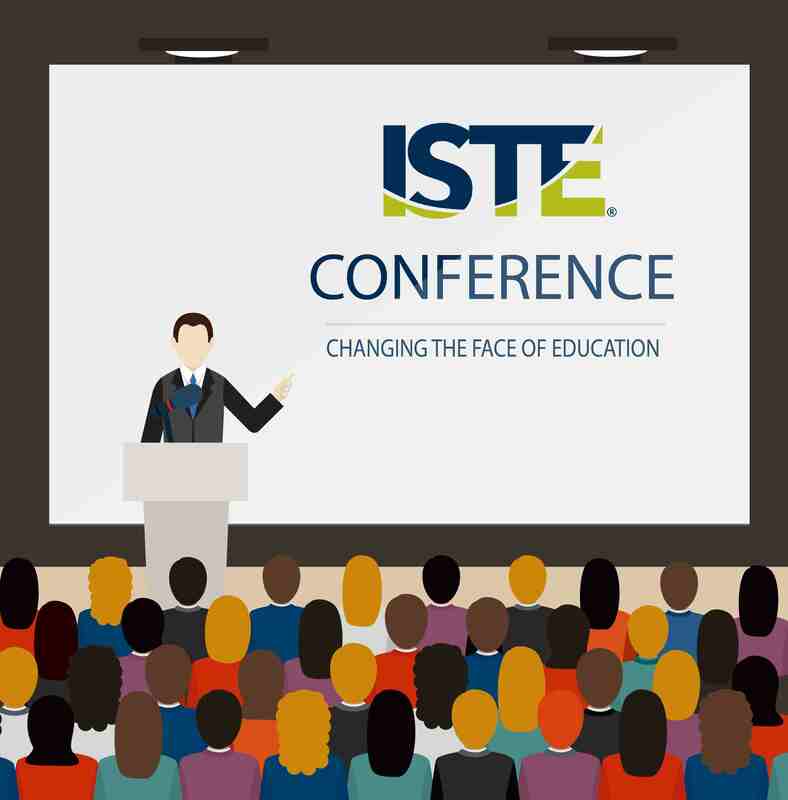 ISTE Stream will bring together key educators, educational consultants, school principals and teachers from all over the world. Find out more about the speakers here. Come and join them in Berne on Wednesday, November 7th 2018 starting from 12 pm.